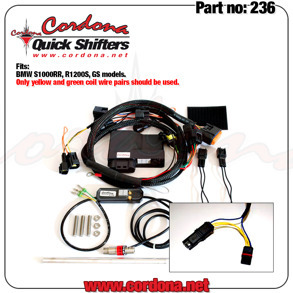 236 - PQ8 Combo Quickshifter BMW S1000RR, R1200S, GS models. 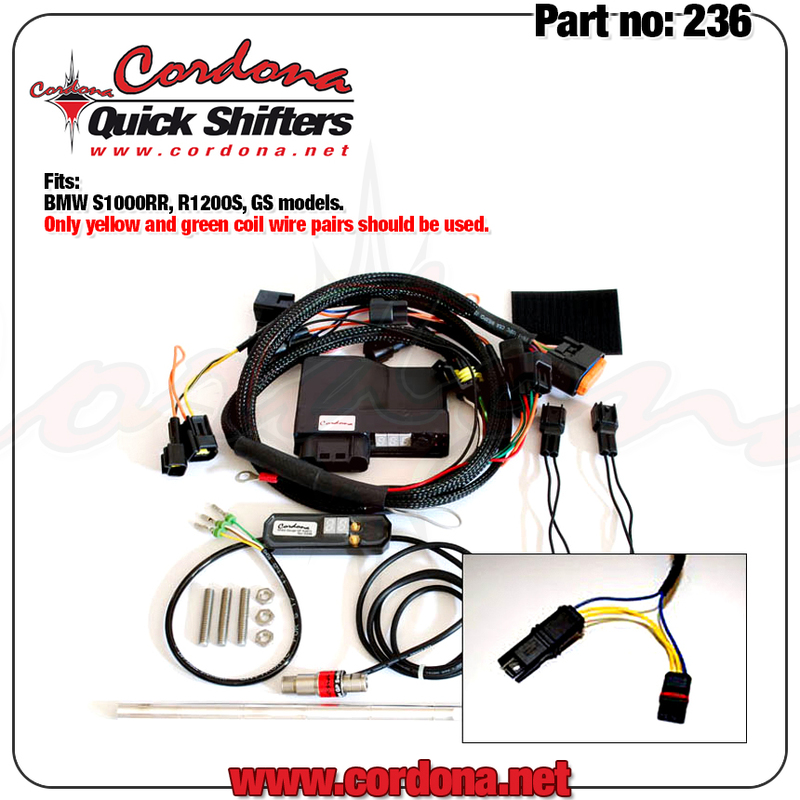 236 - PQ8 Combo BMW S1000RR, R1200S, GS models. 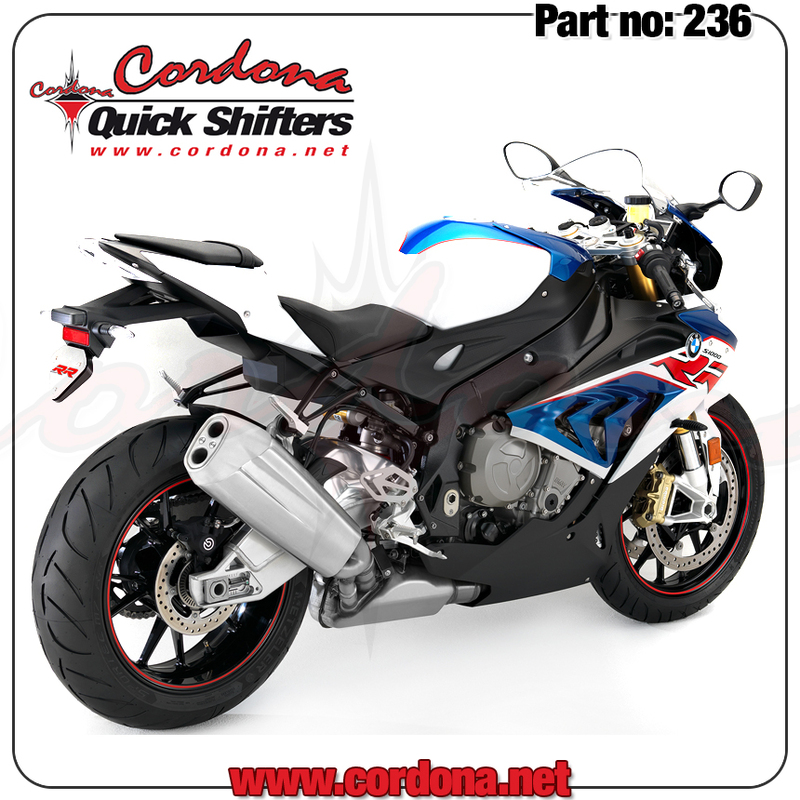 Fits: BMW S1000RR, R1200S, GS models. Only yellow and green coil wire pairs should be used.